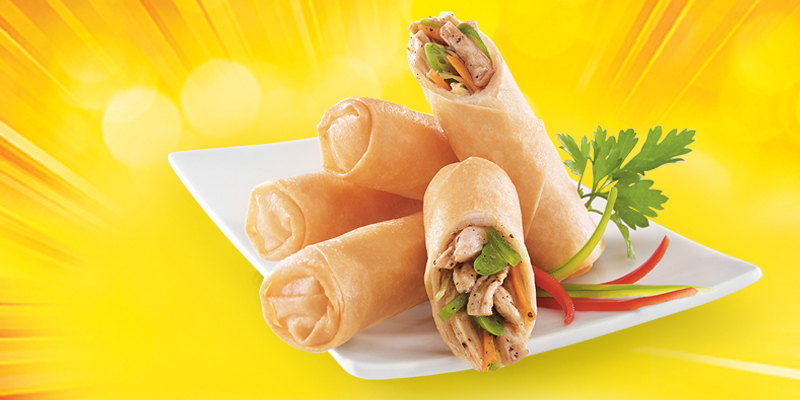 Innovative Foods Limited is a reputed frontline partner that tailors convenient food solutions to a number of Quick Service Restaurants such as McDonalds, KFC, Dominos, Subway, Pizza Hut, Dunkin Donuts, Marry Brown, etc. It also offers these solutions to multiple HORECA (Hotels/Restaurants/Cafes) brands within the country and also in different parts the world. Expertise in advanced technology, and our excellent infrastructure enables us to deliver unique and innovative solutions in various products comprising Frozen Indian Breads, Frozen Wraps and Rolls, Frozen Curries, Frozen Breaded Products, Frozen Quick Bites, a variety of frozen Pastas, Lasagna, and more. We maintain accurate in-house Quality Control with renowned certifications including FSSC 22000, SQMS, and Halal. We have also been audited and certified by some of the country’s leading Quick Service Restaurants. Our nationwide distribution network and branch offices ensure consistent supply to all tiers of cities across the country.